The series launched with my own post, the story of how I ended up in Mexico all those years ago. 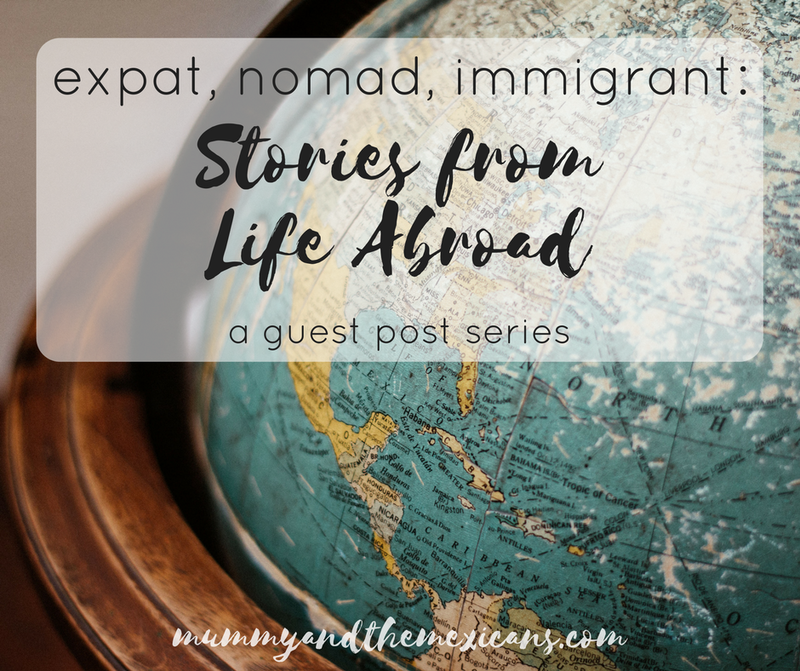 You can read it here: Stories from Life Abroad - guest post series launch. 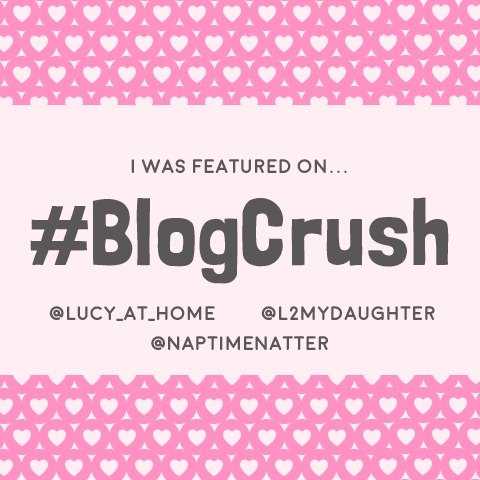 The first guest post is by Liberty Henwick. Liberty lives in Ireland although she was born in the UK and spent her growing-up years in South Africa. She's a wife, mum of two teens and two teens-in-training, writer, women's ministry worker and graphic designer. Her writing resonates with other parents because she talks honestly about her faults while looking on the funny side. She blogs at Liberty on the lighter side. Every time I go back to South Africa to visit family and friends I feel sadder about leaving it behind to return to Ireland. This increasing sadness has caught me by surprise because I assumed that after almost 14 years of living here that it would get easier coming back, I feel more and more settled here, but at the same time the heart ache is getting worse. Just so you understand, I am really happy living in Ireland - I call it home, we have bought a lovely house and are raising four children here, our roots have started to run deep. That’s what makes this longing so much more mystifying to me. In 2004 we moved to this small village - population 850 or so - from Johannesburg where the population of that city is greater that the whole of Ireland. At that stage we had one little girl and I was expecting our second. As our family was growing we wanted to move out of the city to somewhere a little quieter, maybe with a nice garden, some trees, near the coast, a little safer for our kids on the streets. I sort of thought we’d move nearer to Cape Town maybe, I definitely didn’t imagine we’d end up in this opposite corner of the world. When we arrived it didn’t take long to make new friends, having young children made that very easy. I joined the local Toddler Group, Breastfeeding group and library. I volunteered to host a Baby Group in my home and we went in search of a church similar to the one we had left behind. Within a month we had found a community who welcomed us and became our second family. Some of my best friends now were made in those first few weeks of arriving. Now as our children are growing up and learning to speak about us in as Gaeilge (Irish) so that we can’t understand them, we’ve slowly adapted to the cultural and climatic differences. We don’t let the weather bother us – my husband is an avid braai-er (BBQer) and will light a fire outside to cook on, even in the snow. But we’ve also learned to make fires inside in the wood-burning stove to keep the house warm for more than six months of the year! We’ve adopted some of the colloquialisms and accent in our speech so that we can be better understood by our neighbours. We’ve become familiar with the political, cultural and sports scene. So why is it that I feel the tug ever stronger each time I go back to South Africa? I think I put my finger on it this past visit, there seem to be a number of factors at play. One of the bigger ones is our parents are getting older so our time with them is becoming more and more precious, you never know when you are saying your final goodbyes. Our children are growing up without their grandparents and cousins nearby. Our friends have mostly moved on with their lives. However, the thing that I realised this time is something hard to describe but it’s to do with belonging. When I arrive in South Africa, moving through that space just feels right on a very intrinsic level. My ears are comfortable with the sounds - the bird calls and the voices, my eyes recognise the flowers and landscape, the faces and buildings, my tastes are well acquainted with the flavours. I feel a physical comfortableness and confidence in my environment. It is easy for me to blend in there still whereas back home I am always a bit different, an outsider in my own neighbourhood still, even after all these years. The funny thing is I am no stranger to emigration as I was actually born in England to a Scottish mother and South African father. From that point of view making the move to Ireland didn’t bother me too much - although it’s different to England, there are many similarities too. We left the UK to go and live near Cape Town when I was eight and I can recall the early days of feeling completely odd in my new school compared to the other kids. It didn’t take me long to adapt and adopt though, children are much more sponge-like in their ability to absorb new things than adults are. I suppose because I lived most of my life there, it became the greatest part of my identity, I certainly don’t view myself as British. In Ireland, although I call it home (I don’t like calling South Africa my ‘home’ as I have no physical home there anymore) I always feel as if I am wearing a poorly chosen coat, like someone told me I’d need to wear a coat but I got it all wrong - it’s as if I’m stuck with a bright pink leopard print design when everyone else is wearing black. My camouflage is inappropriate for my environment! I’m self conscious in my coat. But when I go back I shrug the coat off because I don’t need it, the lightness is refreshing and I float a little along the pavement. I often think about those emigrants who left Ireland to go to America in the 1800’s, having to endure that huge upheaval and arduous journey across the Atlantic Ocean. In those days it was a final journey, very few would ever have seen their homeland again, the mail was slow and there were no telephones let alone email and internet. The separation from family left behind was more or less final, there was nothing easy about the transition for them. I am grateful that I have the opportunity to travel between my two worlds and enjoy the delights of both, the coat I wear may be ill-fitting but at least it brings something vibrant and unusual to my new home. You can also follow me on Twitter , Facebook , Pinterest and Instagram . 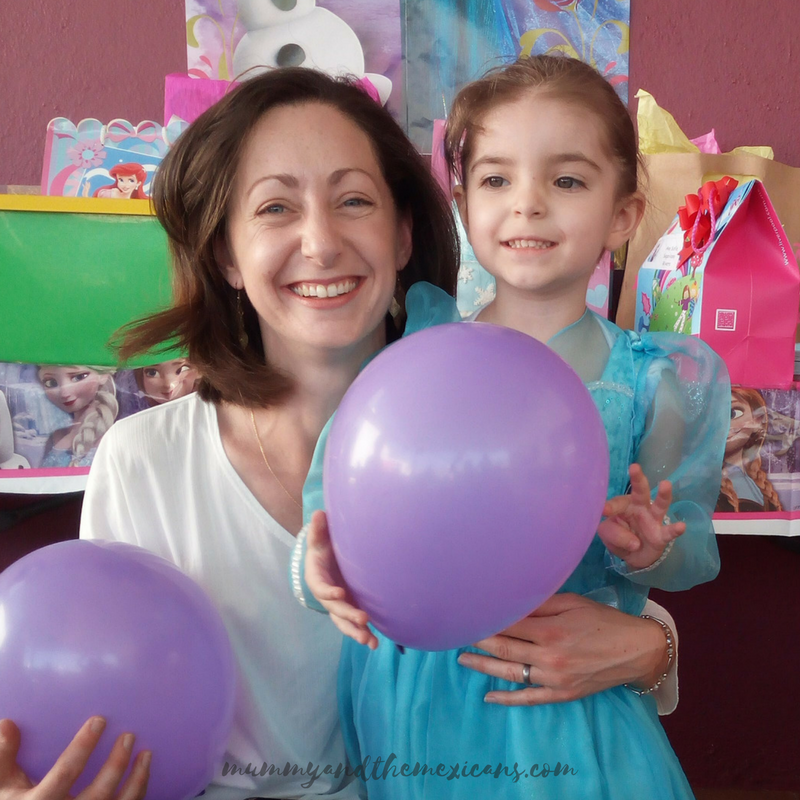 Next month I have another fantastic guest post by Paola from The Elephant Mum. Subscribe to my blog or the newsletter to make sure you don't miss it! Thank you, it's a wonderful story! I love the idea of this series! Thank you for letting us read the stories of other cultures and experiences! Thanks! All the posts I've received so far for the series are really interesting!